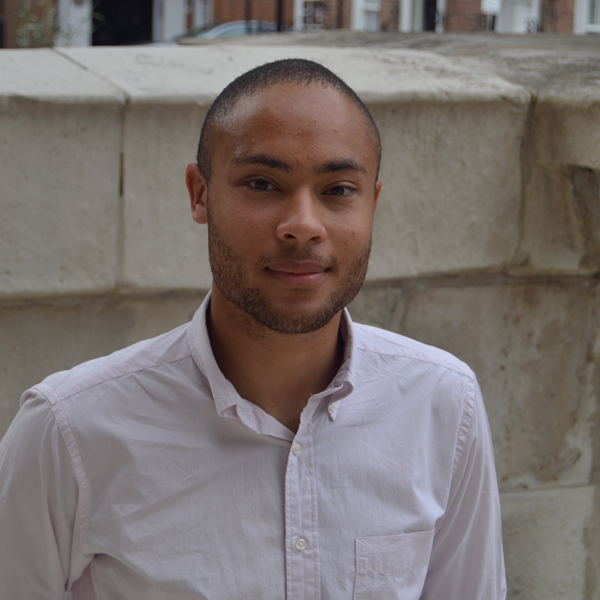 As a 2015 Fellow, Josh was placed with Evolve Housing, and mentored by Jan Matern. He also worked on a brief set by housing charity, Poplar Harca, to map the health and social care needs of Poplar’s older residents. He also founded The Middle Ground, a social enterprise that brings unloved community spaces back into productive use. Previously Josh worked with one of Nesta’s New Radicals, Mazí Mas, helping to develop their employment and enterprise training programme and measuring the social impact of the organisation.